please reply me as soon as possible what is the cause of this error ? 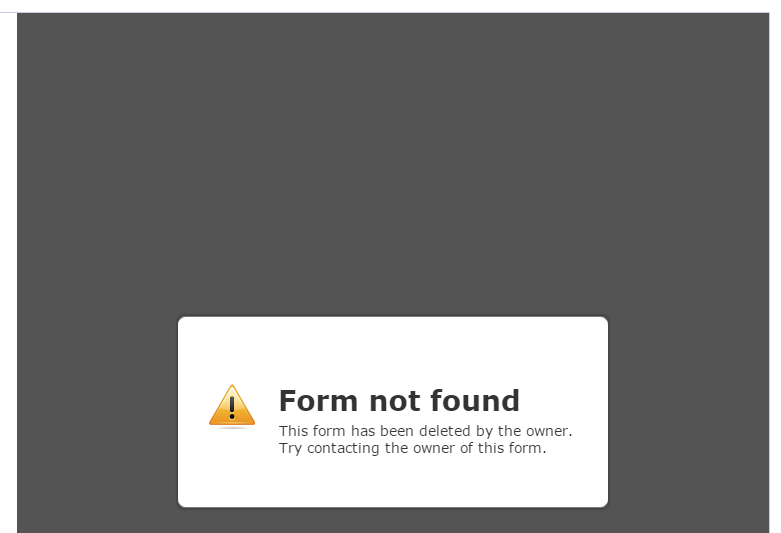 I checked your form - http://www.myjotform.com/form/52847477737573 and I can access the form properly. 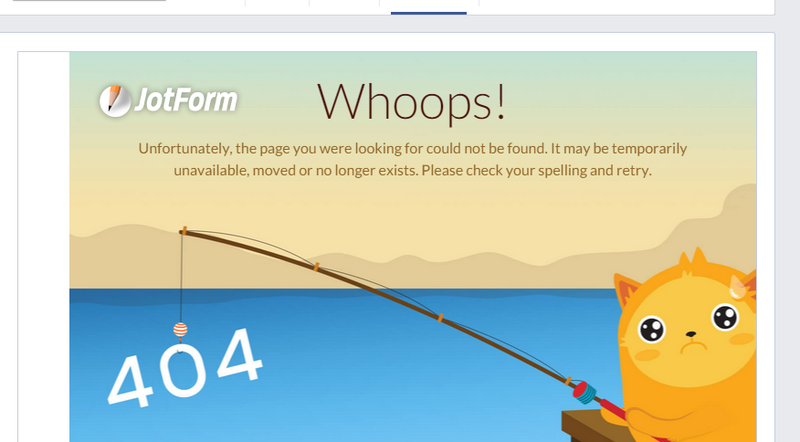 But when I try to access the Facebook link that you have provided, I can see that 404 error page is displayed. Have you tried to embed the form using the following instruction provided in this article: Adding Form to Facebook Pages? Can you try to re-embed the form again and see if it will be displayed now? In the new Embed Form menu, you can find the embed on Facebook page on Platforms tab. I tried it on my end and I was able to replicate the issue you are reporting. 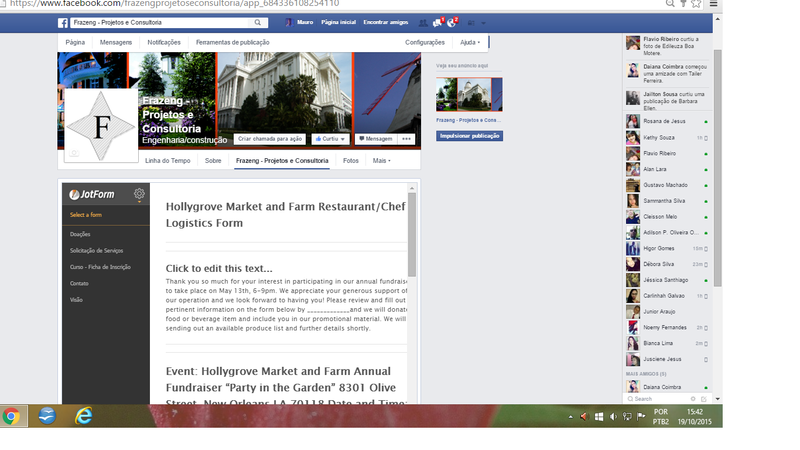 The form is not displayed on the Facebook Tab. 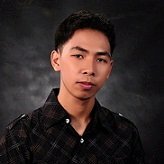 I will escalate the issue to our development team for them to further check the issue. We will inform you on this thread any updates on the issue. We're sorry for the inconveniences. 404 error on Facebook tab is fixed now. 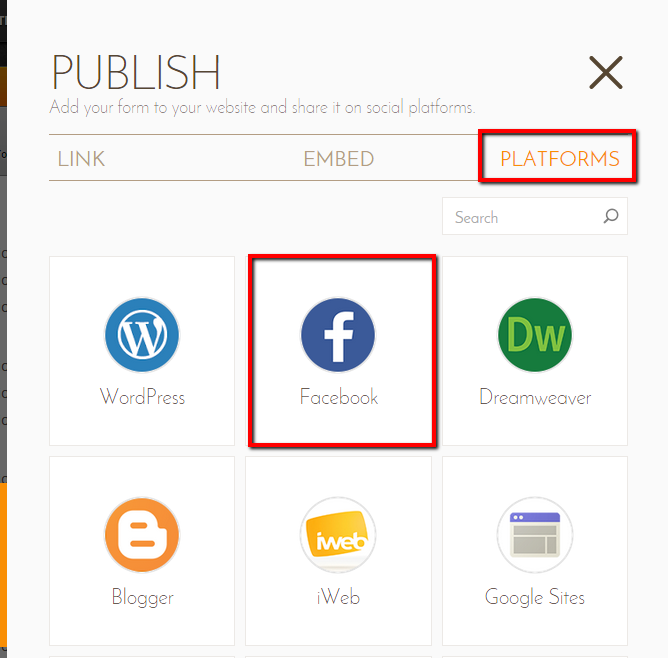 In order to publish your form on Facebook tab, please remove previously embedded form from Facebook page and embed it again through Publish wizard. On behalf of my colleague, Ceren, you are welcome. 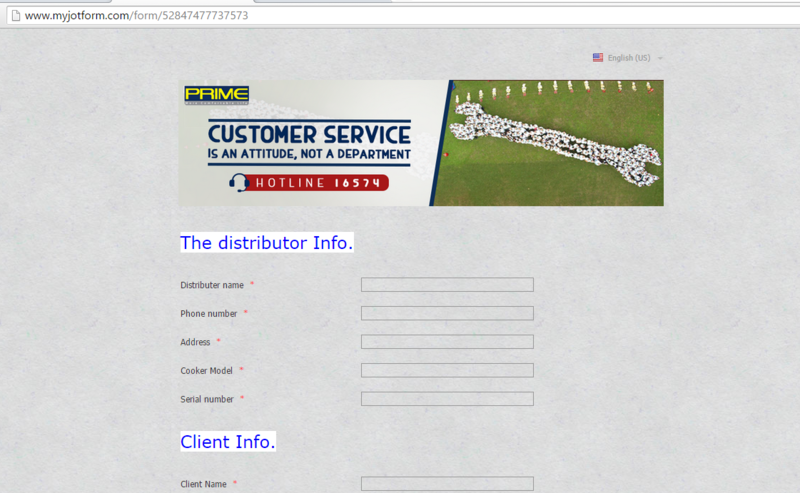 If you have any further question or concern, please feel free to contact us again and we will be happy to assist you.